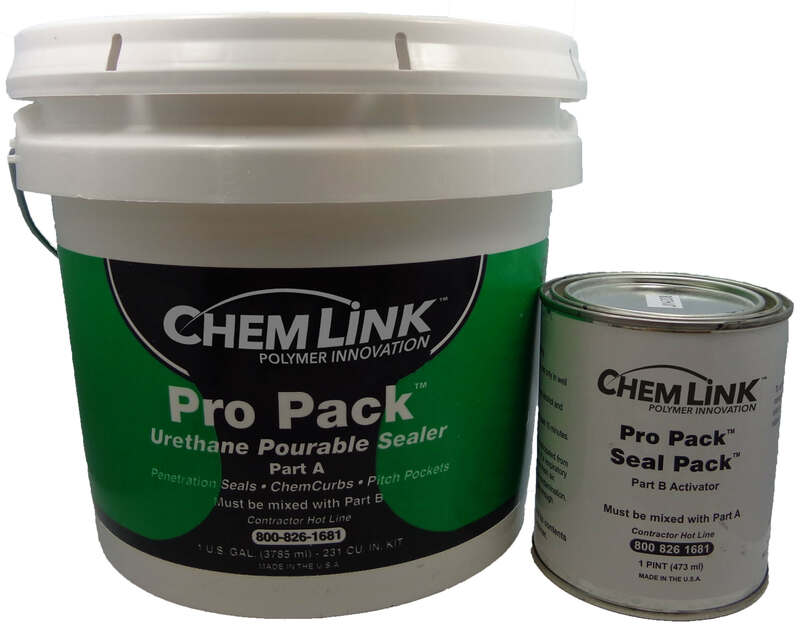 ChemLink PRO PACK is a two-part, self-leveling pourable urethane sealant designed for ChemCurbs, E-Curbs and other roof penetration seals. In both new construction or repairs, PRO PACK’S fast setting technology allows for minimal down time and the ability to complete your roof project quickly and efficiently. It is designed for use in horizontal self-leveling, sealing and waterproofing applications. When properly mixed, PRO PACK cures to a tough rubber mass with excellent low temperature elasticity and adhesion. ChemLink PRO PACK resists deterioration caused by weather, joint movement, water and ice. 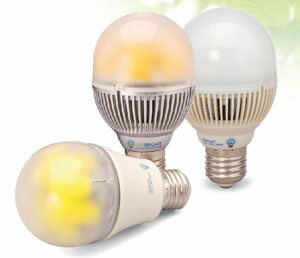 It is also resistant to oils, fuels, and many chemicals. ChemLink PRO PACK is 100% solid rubber. 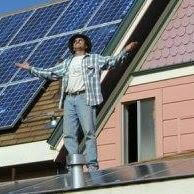 PRO PACK has no solvents, no volatile organic content, (V.O.C.) and will not shrink after application. 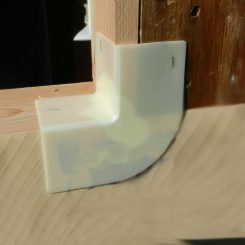 PRO PACK has excellent adhesion to most construction materials. PRO PACK contains no asphalt or coal tar. 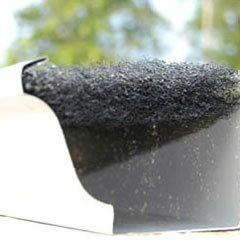 PRO PACK is used to fill warranted ChemCurb penetration seals on “low-slope” roofing systems. On a positive slope, allow PRO PACK to partially cure to trowel grade consistency, then top off ChemCurb with a trowel. 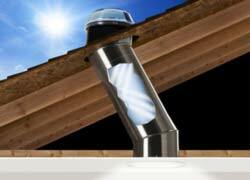 It is also a waterproof sealant for bridging the transition between different types of roof construction. PRO PACK has excellent adhesion to and is compatible with Styrofoam, EPS, and urethane foam insulation. It bonds and waterproofs tapered foam sheets to form an inseparable composite that is highly resistant to wind uplift. PRO PACK can be used to waterproof cracks and expansion joints in concrete and asphalt pavement, as well as cement roofing construction. Embedding polyester into wet PRO PACK, and top dressing with PRO PACK is recommended. One solid gallon contains 231 cubic inches. 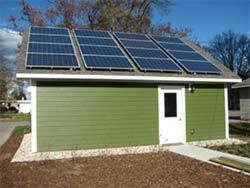 20 mil coverage 81 square feet per gallon. Two 20 mil applications are required. 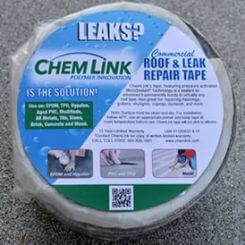 ChemLink Pro Pack Urethane Pourable Sealant can be used with the ChemLink ChemCurb System to address the most common source of leaks – Roof penetrations. Pipes, mechanical equipment, vents, solar panels and lightning protection are examples of penetrations which, in time, will create avenues for water. 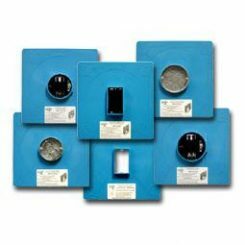 Repeated cycles of load, heat, cold, moisture, water ponding, and ultraviolet inevitably degrade pitch pans, rain caps, boots and other types of seals aimed at preventing leaks. The ChemLink ChemCurb System replaces the old style metal pitch pans with versatile precast curb components, ChemLink 1-Part Pourable Sealant or ChemLink Pro Pack Urethane Pourable Sealant, and structural adhesive/sealant. 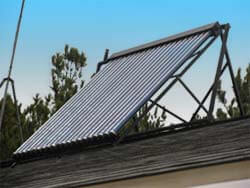 The system can usually be installed quickly and eliminates the need for flashing or mechanical attachment. 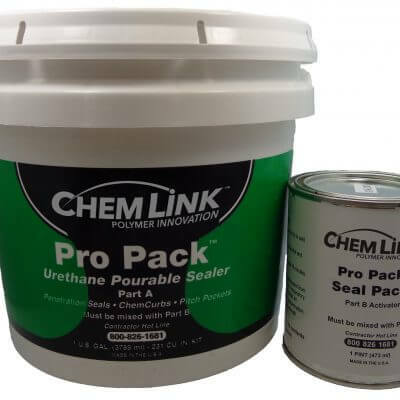 Chemlink Pro Pack Urethane Pourable Sealant Information and Specs.